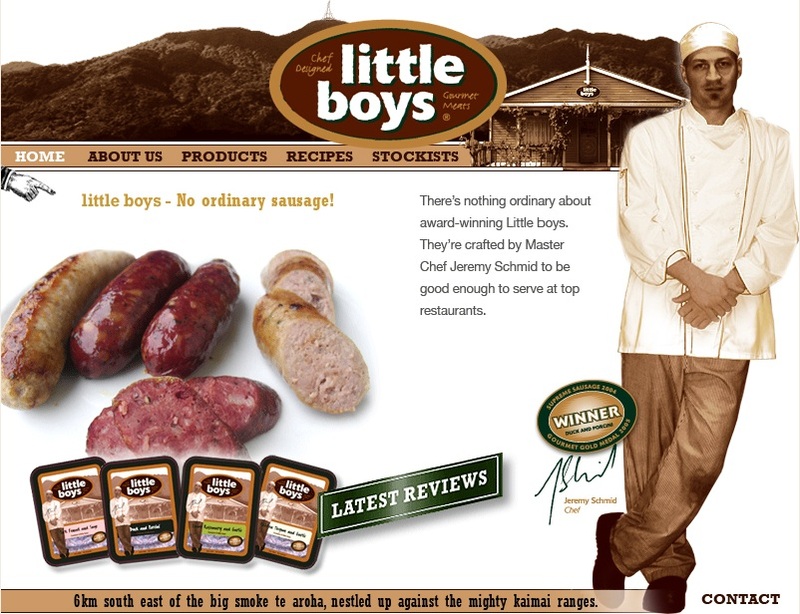 They being the award-winning chef, Jeremy Schmid, and the not thinking this one through being naming your sausage company (and website) Little Boys! Okay, it’s from New Zealand, but still… they sure do look tasty. Wonder if they get alot of business from people that get to their website looking for OTHER stuff…by the way, how did YOU find this, ha ha ha!